The Bulgarian Chevening Association in cooperation with the British Embassy in Bulgaria and the BBBA is pleased to invite you to discussion on the impact of Brexit on the EU and Bulgaria. Featured keynote speakers include Ms. Ekaterina Zaharieva Minister of External Affairs of Bulgaria, Mr. Ivailo Kalvin, Chevening and Special Advisor to the European Commissioner for Budget and Human Resources Günther Oettinger, professor Nikolai Natov, Head of Department "International Law and International Relations" at Sofia University "St. Kliment Ohridski " and others. The Bulgarian Chevening Association is an association of scholars of the Chevening programme of the British Government (http://www.chevening.org/) in Bulgaria, who have received an additional degree or specialization in leading UK universities. One of the main goals of our association is the organization of public debates, forums and meetings on socially significant topics. 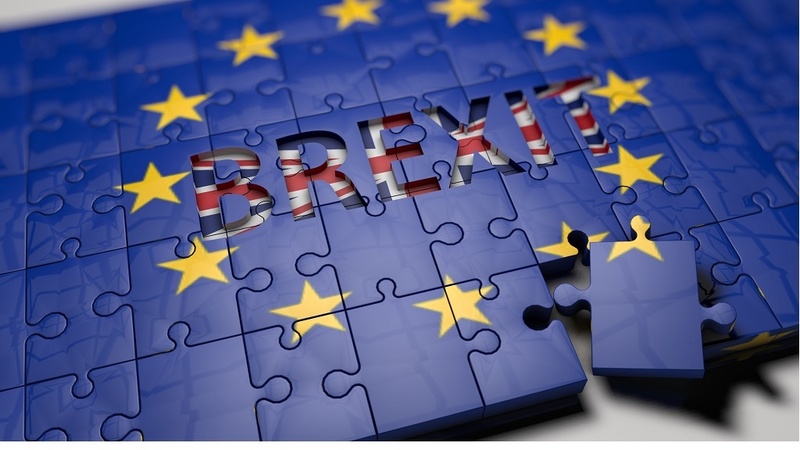 Brexit has been of prime importance to the EU since some 12 months ago the Prime Minister Theresa May enacted Article 50, committing the UK to leave the EU on March 29th 2019. The event aims to provide expert insight into the current state of the negotiations, discuss what the challenges and opportunities for the future economic relationship of the UK to the EU and Bulgaria will be, what will be the rights of EU including Bulgarian citizens in the UK, and how other key sectors will be impacted. To book your place send an email to chevening.bg.events@gmail.com. The event is free of charge upon invitation. Registration is open until 17.06.2018. Expenses (travel, accommodation): all expenses shall be covered by participants. Become a sponsor: As a sponsor you will receive both authentic recognition and participation as speakers will be given, as well as media attention. For any further queries regarding the Discussion, please contact: Mr.Ivailo Kalfin and Ms.Rumyana Atanassova at chevening.bg@gmail.com. Please see attached below the programme for the event.